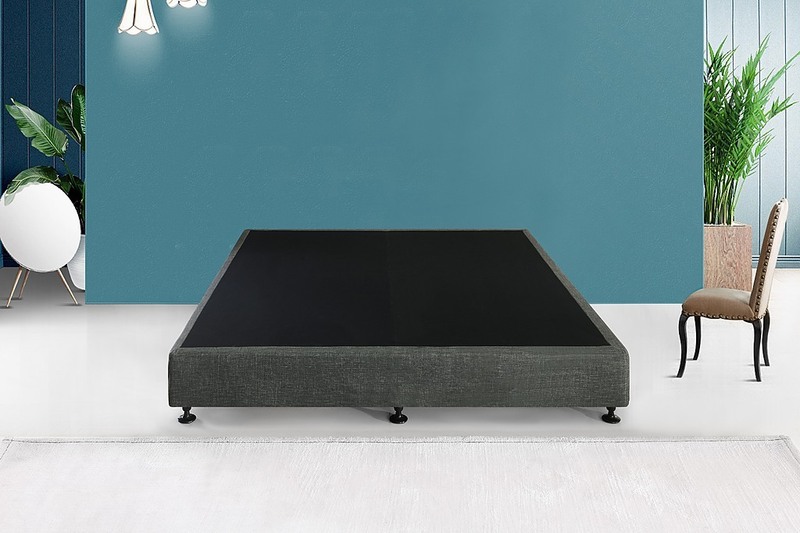 When you need a top-of-the-line bed base that’s easy to move—even upstairs and around tight corners--the Palermo Bed Base is the perfect choice. 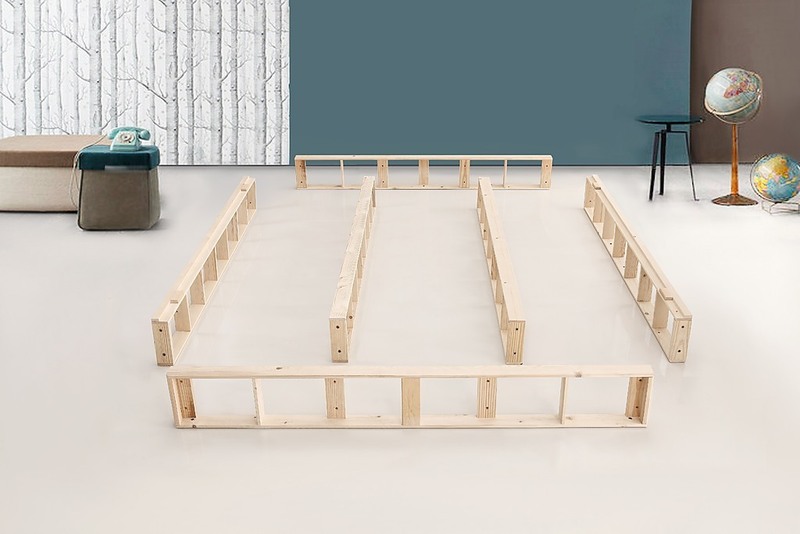 Crafted from solid pine, its frame is easy to assemble, easy to take apart—yet designed to last for a lifetime. Over the frame goes an easy-fit, double-padded Velcro slipcover, which turns it into a solid bed base. High-density foam cushions your body, giving you instant relaxation. Breathable linen fabric in a wide range of colours fits snugly on top, giving it a sleek, contemporary look. Gliders on the feet allow you to move it around the room with ease. 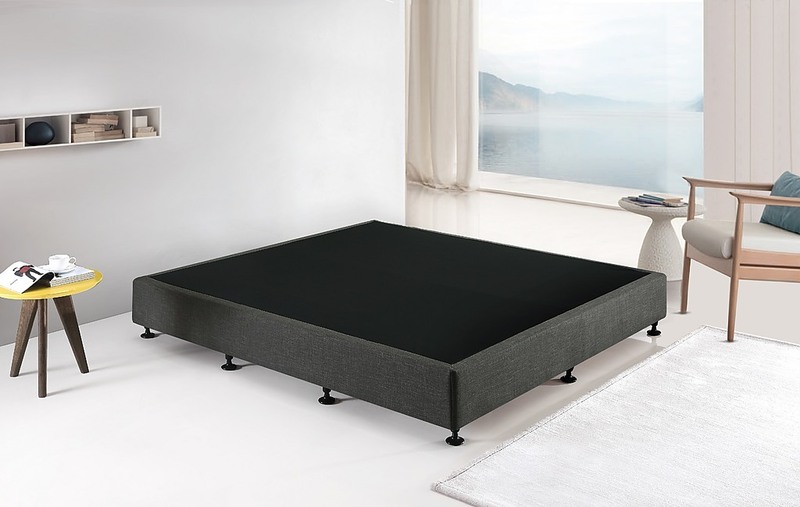 For simple elegance and easy care, nothing can top this easy-assembly bed base by Palermo. Get yours today. 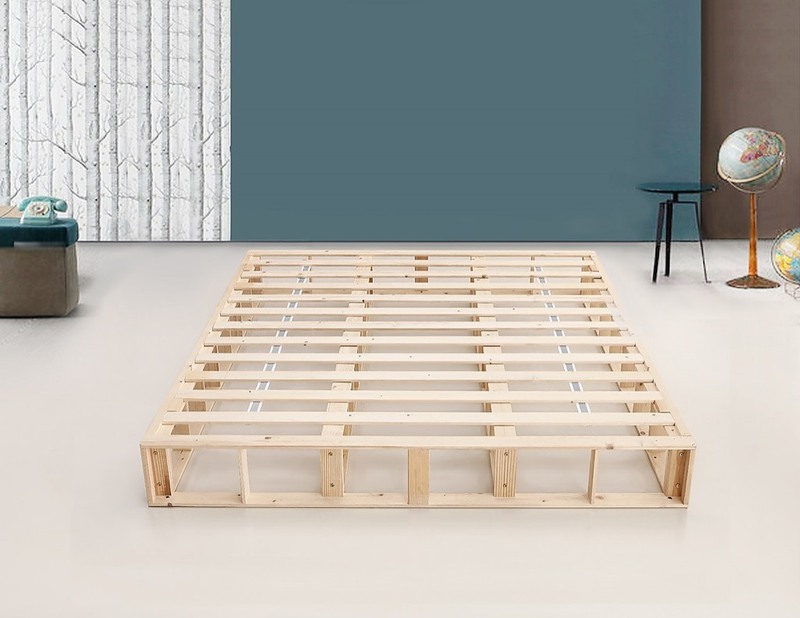 Without a proper bed frame, your mattress wouldn’t support you properly as you slept, would leave your mattress more susceptible to dust and pests, and would leave your bedroom looking unfinished. If you choose to invest in a new bed frame, our King Bed Frame Brown PU Leather is a wise choice. ..
Headboards and bed frames are an easy and practical way to add a touch of personal taste and style to your bedroom, and our Single Black PU Leather Bed Headboard is no exception. 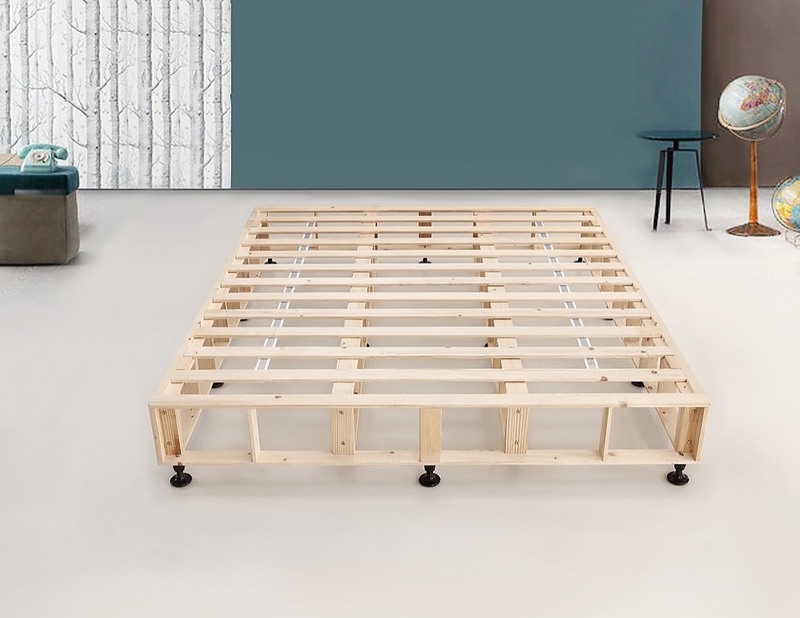 This headboard is made especially for Single beds, and is crafted from quality materials. The Black PU Leather is e..
Headboards and bed frames are an easy and practical way to add a touch of personal taste and style to your bedroom, and our Double Beige Linen Fabric Bed Headboard is no exception. 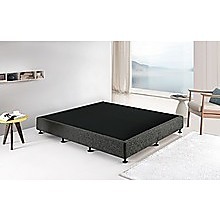 This headboard is made especially for Double beds, and is crafted from quality materials. The Beige Linen Fabric ..